Trust us, you'll want all of them. 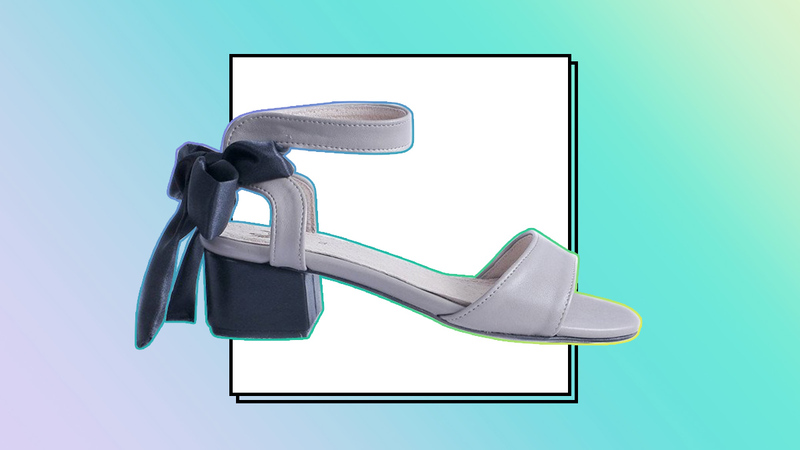 Heels definitely give you an instant height (and confidence) boost, but we can't deny the fact that most pairs are just not great for walking around all day. 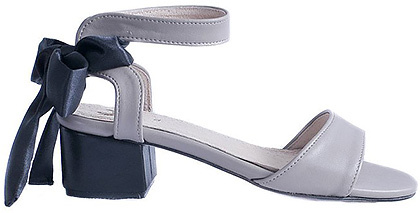 Sandals are definitely not just for summer! 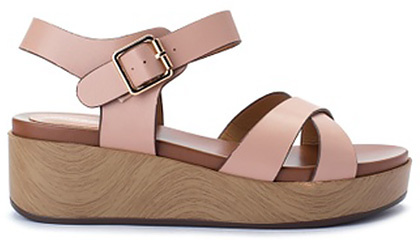 Putting on a pair of wedge sandals is an easy way to make your otherwise casual look a little more dressed up. 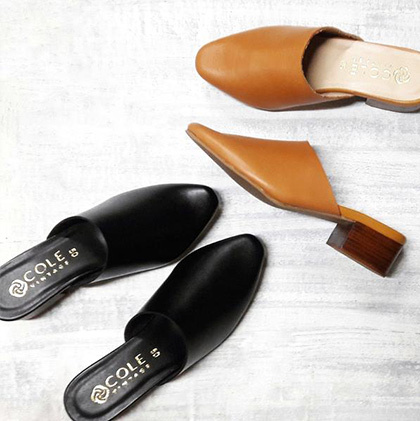 There’s definitely more to office shoes than pointy toe pumps and ballet flats. 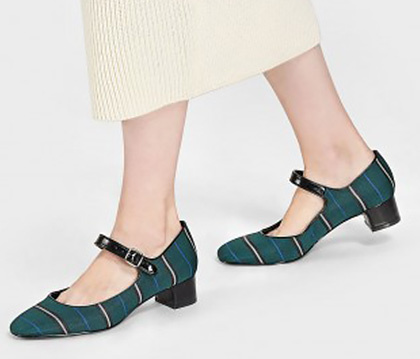 Trade your flats for these relatively lower-heeled options for an instant OOTD upgrade. You still get a height boost sans the pain! 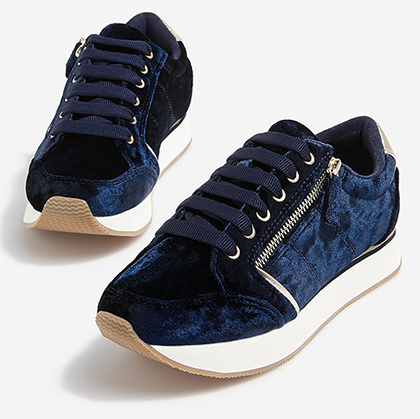 If you’re a sneakers kind of girl, then this one’s for you. 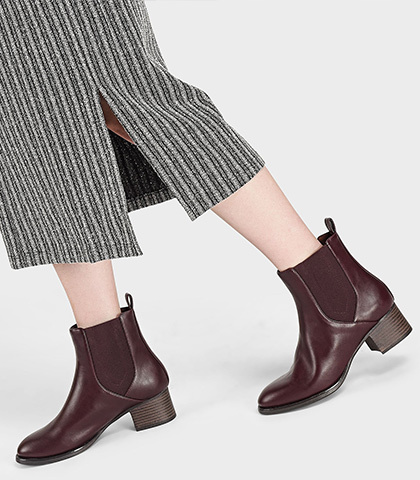 In a velvet finish or with embroidery detail, you can casually ~sneak~ in these pairs even to work! 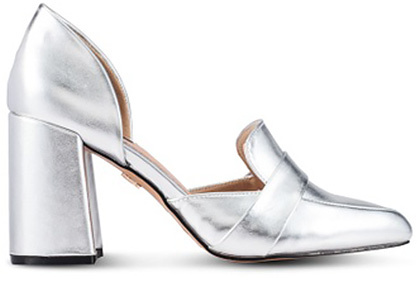 We’re still not over mules! These are closet staples that can go with anything in your closet—from distressed jeans to boxy shifts. 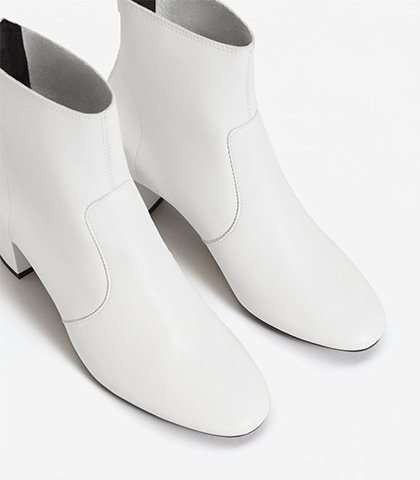 You can get a trendy white pair that every Instagram star has, or go for a classic, Beatles-inspired pair. 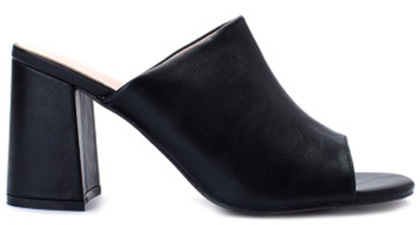 Take them from the office to your nights out easily!